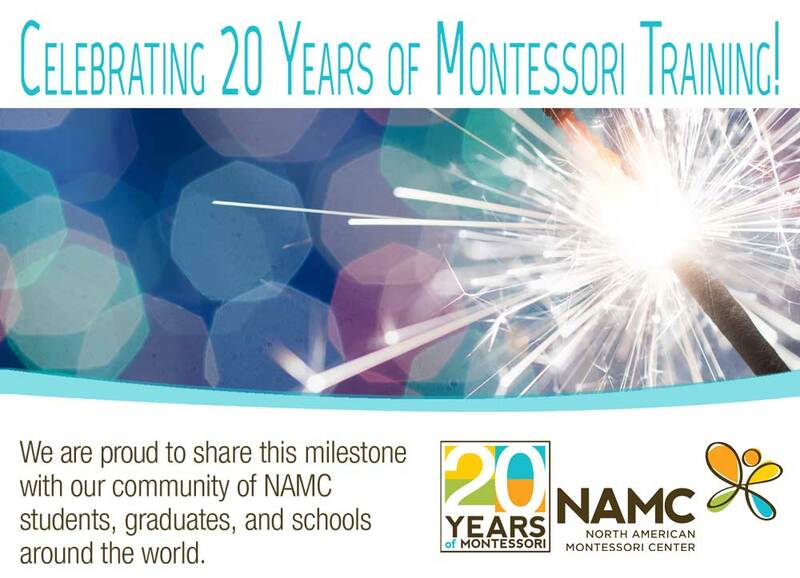 In the Montessori environment, children work on practical life activities to develop independence, body control and coordination of movement, concentration, and a sense of order. As the name implies, an important aspect of practical life activities is that they have a real-life application. The children can clearly see the purpose of each activity, and they recognize that they are contributing in a real way as they work on the tasks. 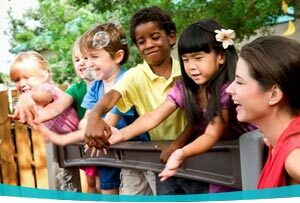 Central to the early childhood program, practical life activities are also relevant in the lower elementary environment as they help students further develop their concentration, independence, self-esteem, responsibility, and connection to their community. Today we are pleased to share a practical life presentation that demonstrates these ideas in a wonderful activity created by NAMC Lower Elementary student Komang Krisna Arisusanthi. 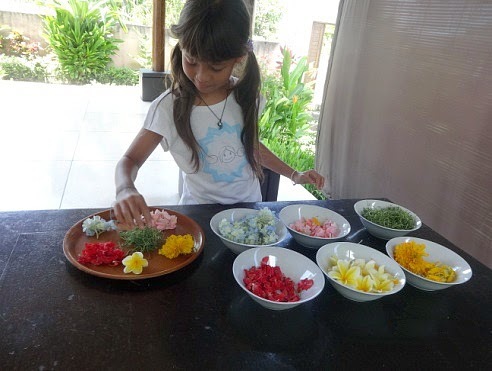 Komang lives in Bali where she works as an assistant in a Montessori school. Her activity, Making a Balinese Daily Offering, describes canang sari, a daily offering made by Balinese people to show thanks for peace given to the world.